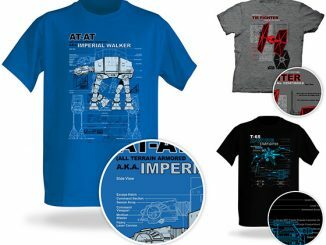 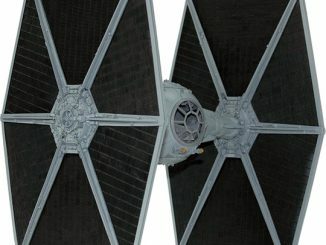 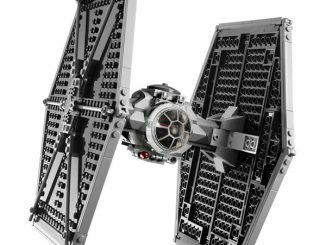 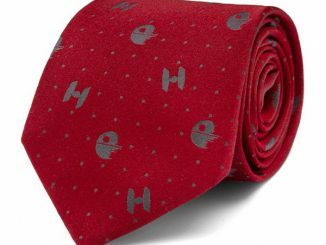 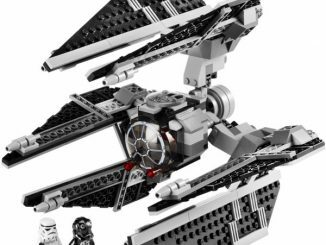 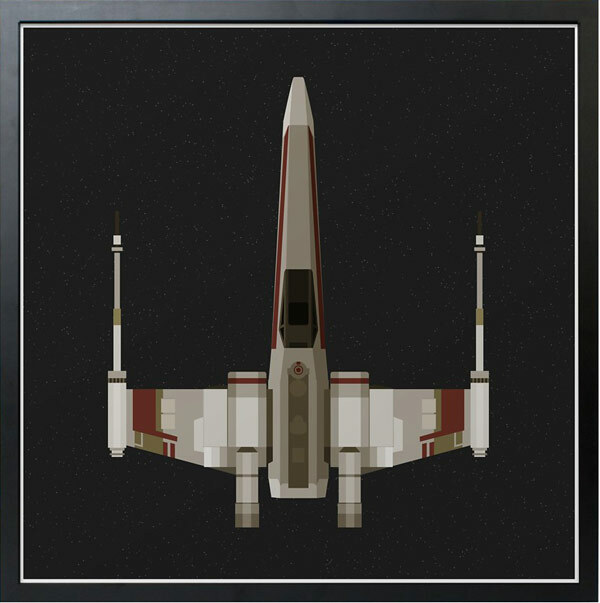 It doesn’t matter if you prefer the Rebels or the Imperials, the Star Wars X-Wing and TIE Fighter Prints are a must-have for Star Wars fans because the awesomeness of these iconic spacecraft has been duplicated but never replicated. 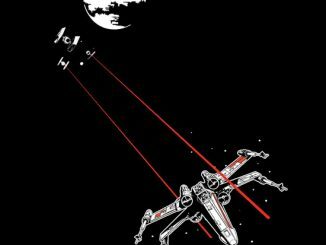 The adventures of Luke Skywalker introduced us to Wookies, Ewoks, Jedi, lightsabers, and the Force, but the vehicles streaking through space were what really captured the excitement of the saga. 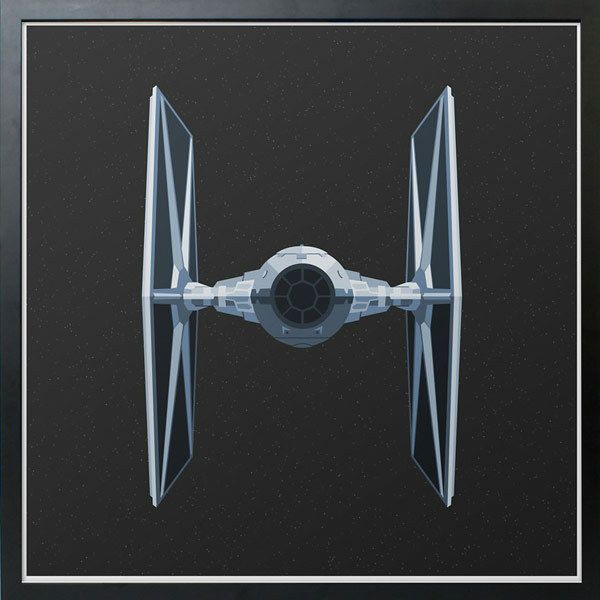 Now, both the X-Wing and TIE fighter are captured in bold and minimalistic prints that can come either as a framed print, an unframed print, or a cushion. 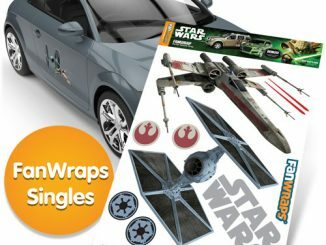 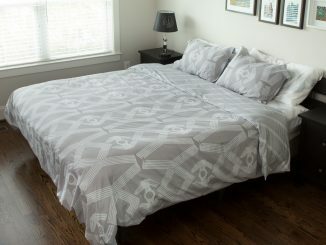 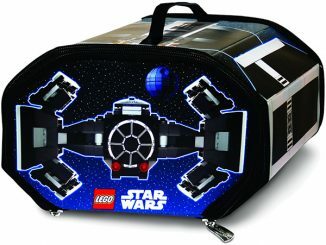 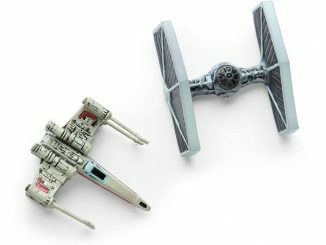 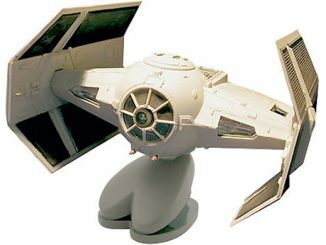 The Star Wars X-Wing Print and the Star Wars TIE Fighter Print are available from $32.09 to $56.19 at Firebox.com.